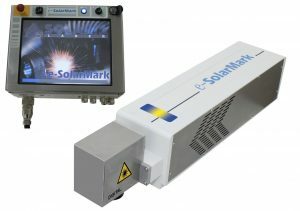 Ideal for high-speed packaging and industrial applications. 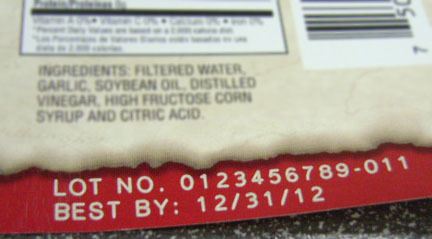 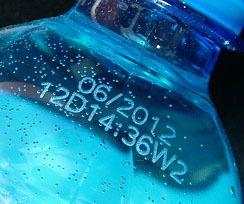 Vector quality, permanent coding of text, date and time codes, serial numbers, barcodes and 2D codes, and graphics. 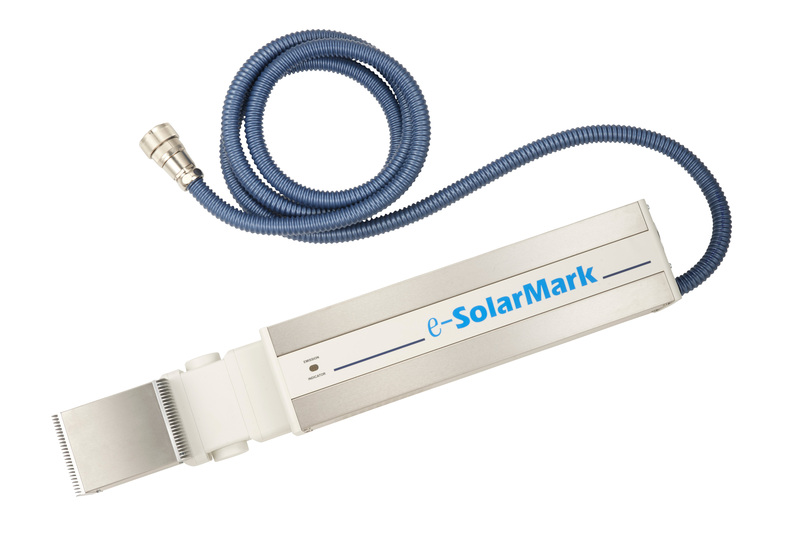 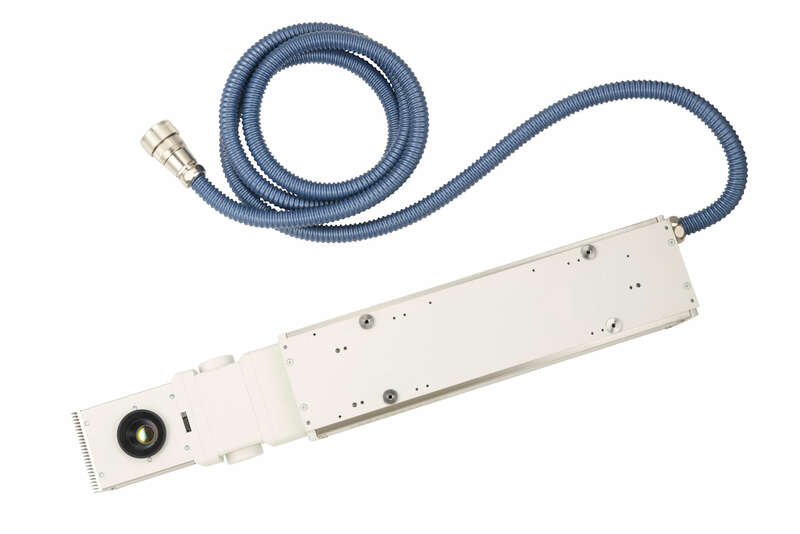 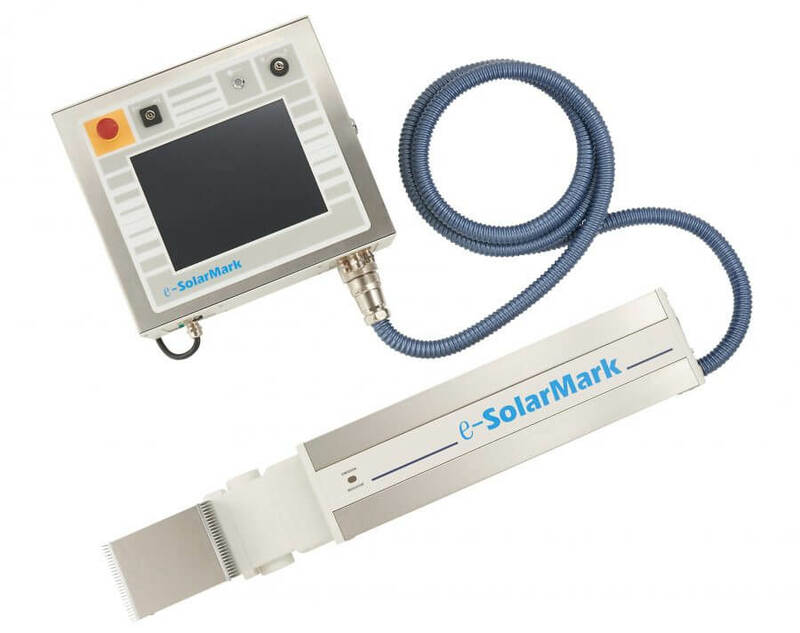 Matthews Marking Systems’ e-SolarMark+ CO2 laser coder is ideal for high-speed food, beverage, and pharmaceutical packaging applications, in addition to many different industrial applications. 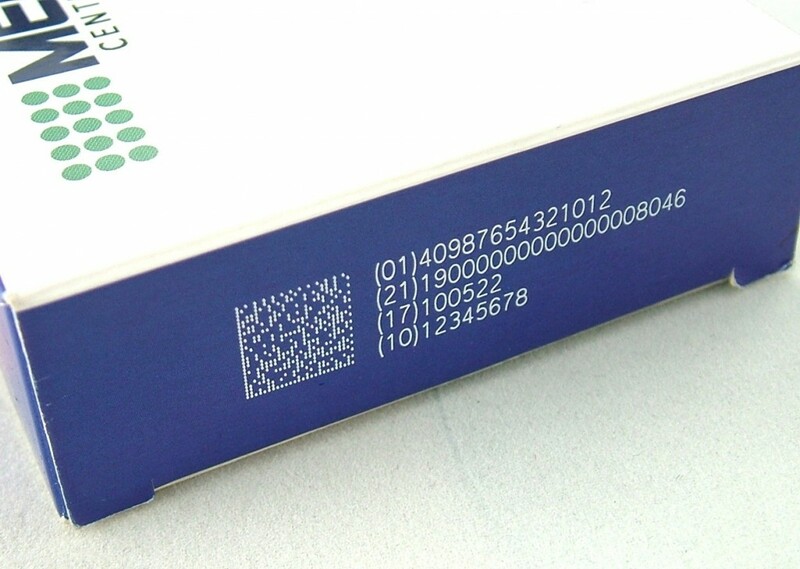 These lasers can permanently code onto cardboard, coated metals, glass, leather, paper, plastics, and wood.